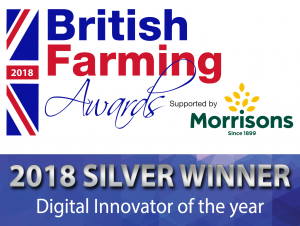 I haven’t done a ‘top 10’ post in a while, and they are usually something I really enjoy reading myself within the other blogs I follow, so I though, why not eh?! Lighting…there is something about the twinkling of lights on the tree, teamed with a roaring fire that instantly make me feel Christmassy. I’m loving lighting candles each evening to give me all kinds of Hygge feels! 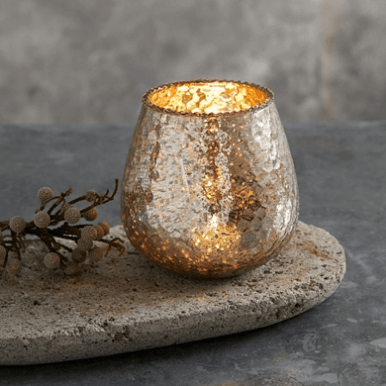 You can’t go wrong with these White Company tealight holders! 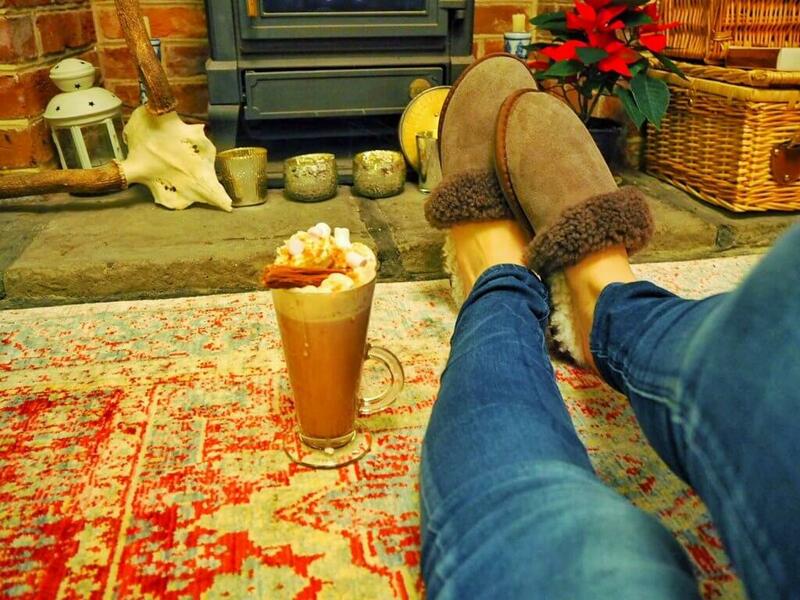 Hot Chocolate…with whipped cream…and marshmallows…oh and a flake of course! Need I say anymore! Side note, when I’m too full to fit pudding in when we’re out for dinner, I always order a hot choc, then its a win win, as it satisfies the sweet craving but doesn’t leave me feeling sick! Watching ANY Christmas film. To be honest, I love most Christmas films…however cheesy. Love Actually…the scene with the Joni Mitchell album…argh, gets me everytime. My faves are the oldies though ‘White Christmas’, or ‘It’s a Wonderful Life’ are two films I have to watch every year without fail! Festive Pj’s…you can’t beat them! My faves are some Boden one’s I got a few years ago, but I have my eye on these cute Robin ones from this seasons collection – I love how toasty they are! HOT WATER BOTTLES. Always. 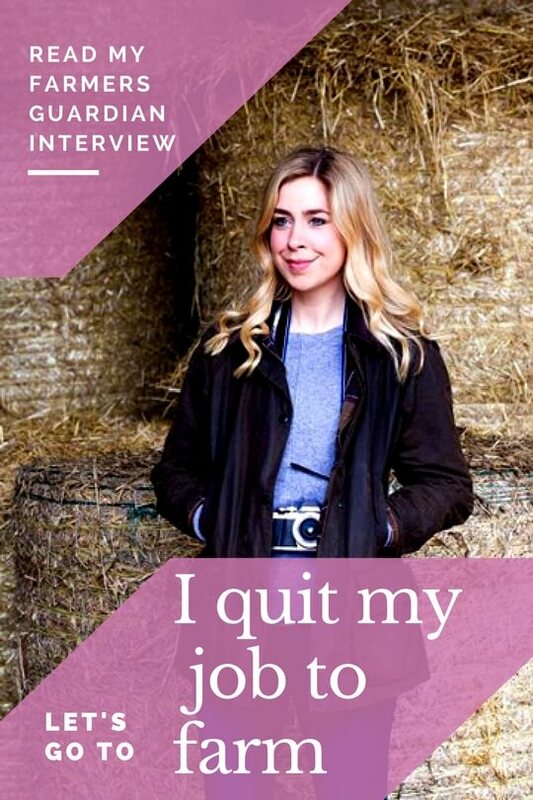 Sometimes I zip one into my coat when its particularly cold and I have to walk the dogs/do some chores around the farm! 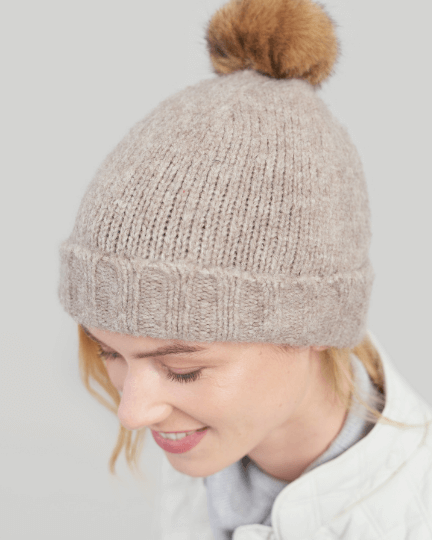 Bobble hats – you can’t never have too many, its a fact. 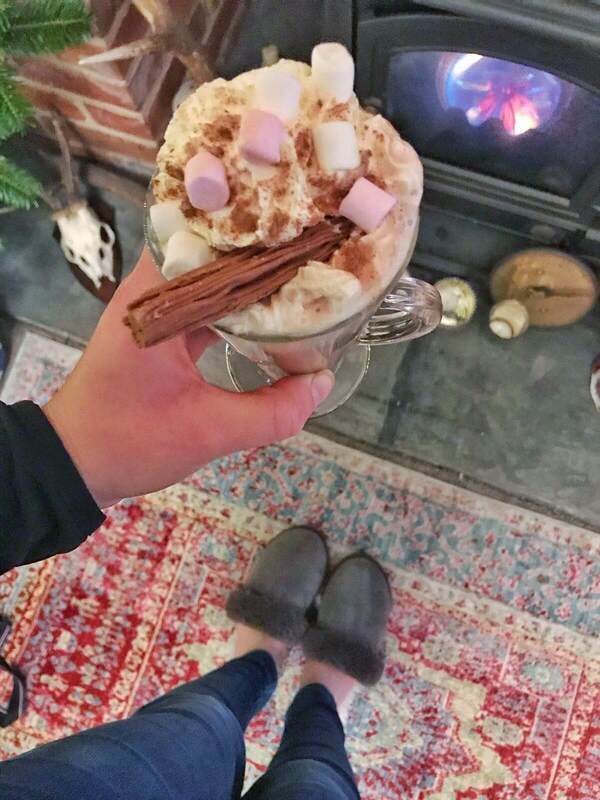 Best ones are from Joules from a fit perspective – I treat myself to a new one each year, this is mine this year! Sofa and blankets + a cuppa tea and catching up with friends. A few of my best friends live half way across the world, others I just don’t get to see that often due to the farm, but Christmas is always a time where we can have massive catch ups whilst chain drinking tea, and stuffing our faces with mince pies – my all time favourite way to spend an afternoon during Christmas time. Long walks whilst wrapped up in 10,0000 layers, closely followed by a hot bath. Heaven. Dressing gowns, I have pretty much lived in this dressing gown from Autumn Afternoon over the past two months, I wear it every morning when its too cold to get out of bed, and every evening as soon as I get in from the farm! 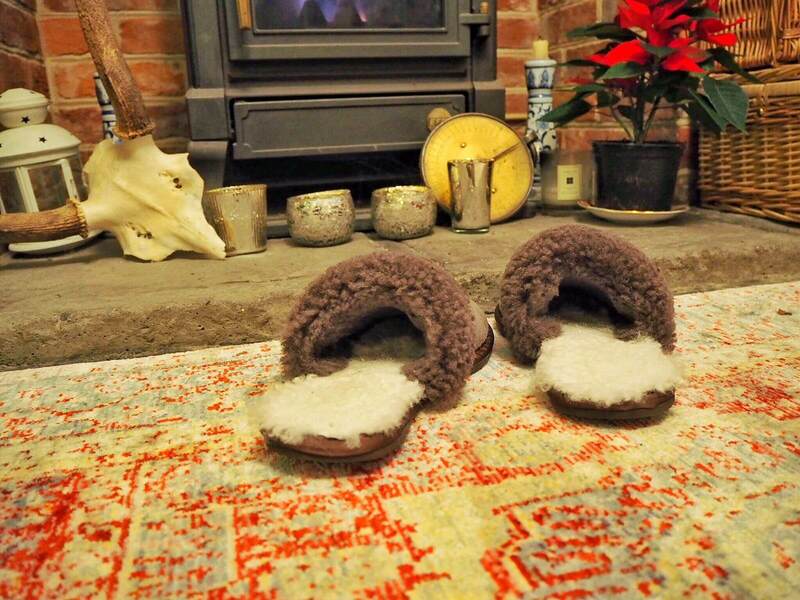 And last, but by all means not least, wearing these slippers from Celtic and Co. Made from 100% sheepskin, Oh my word, COSY doesn’t even do them justice, the sheepskin lining makes you feel like you are walking on a cloud. 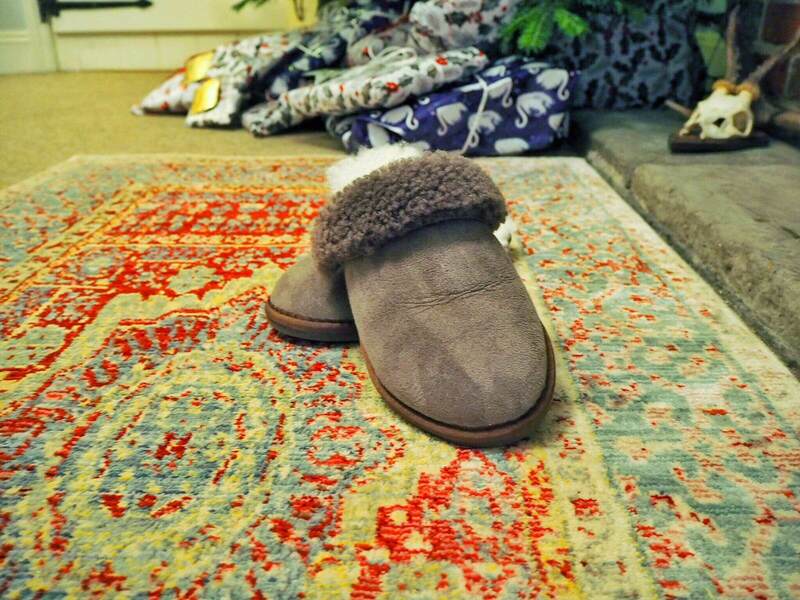 We have such a cold kitchen floor, and these slippers have been my saviour over the winter! 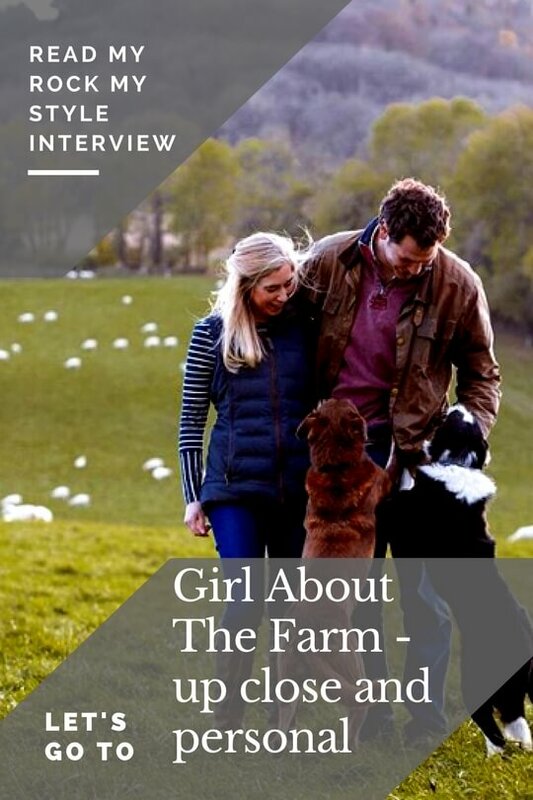 And such a gorgeous company too, obviously close to my heart due to the fact that they use all natural fibres, mainly wool and sheepskin based! I’m even packing them in my suitcase when I go to my parent’s for Christmas! 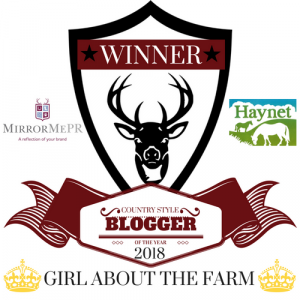 Next Post My first trimester of pregnancy on the farm….